Spring has sprung in quaint Taylorsford, Virginia, and the mayor has revived the town’s long-defunct May Day celebration to boost tourism. As part of the festivities, library director Amy Webber is helping to organize a research project and presentation by a local folklore expert. All seems well at first — but spring takes on a sudden chill when a university student inexplicably vanishes during a bonfire. The local police cast a wide net to find the missing woman, but in a shocking turn of events, Amy’s swoon-worthy neighbor Richard Muir becomes a person of interest in the case. Not only is Richard the woman’s dance instructor, he also doesn’t have an alibi for the night the student vanished — or at least not one he’ll divulge, even to Amy. When the missing student is finally discovered lost in the mountains, with no memory of recent events — and a dead body lying nearby — an already disturbing mystery takes on a sinister new hue. 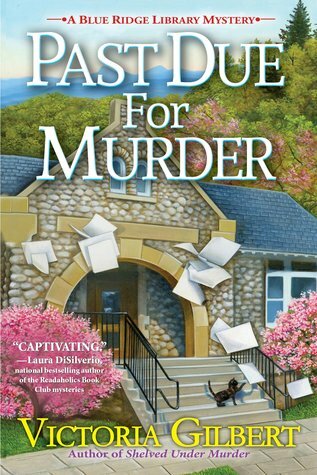 Blessed with her innate curiosity and a librarian’s gift for research, Amy may be the only one who can learn the truth in Past Due for Murder, Victoria Gilbert’s third charming Blue Ridge Library mystery. I’m sharing my story about achieving an important ambition later in life because I know there are many people who’ve had to give up dreams due to circumstances beyond their control. Life often requires a sacrifice of personal goals in order to provide for a family, to be able to make our own way (and not be a burden on others), or to support those we love. But sometimes, deferring the dream goes on for so long that it’s easy to become convinced that it is impossible. I’m here to tell you that it is not. I’m definitely a late-bloomer when it comes to my professional writing career. I’ve created stories, plays, and poetry ever since I learned how to write, but I didn’t actually complete a full-length book until about seven years ago. This was despite that fact I always swore I was going to write a novel. Somehow life, and perhaps my own insecurities, intervened, so I never did. Instead, I earned a degree in theatre and worked as a costumer for a few years. Then, needing a steadier career due to family circumstances, I went back to college to earn my Masters in Library Science. This launched my library career, which lasted for over 30 years. It wasn’t until late 2012, when I was 56, that I decided that I was going to finish writing one book, just so I could say that I had accomplished that life goal. I didn’t initially even consider publication, which is good, since my first two books weren’t “ready for prime time”! 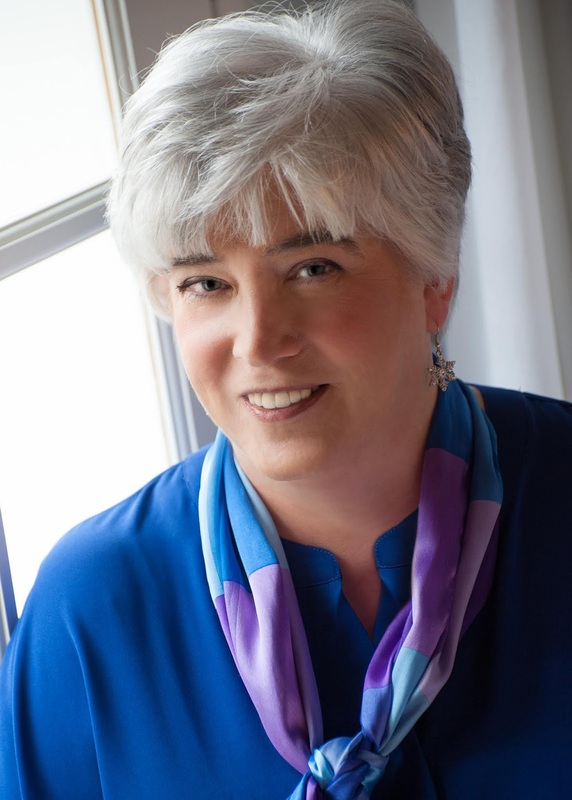 It was only after writing my third book, a YA Fantasy called CROWN OF ICE (written as Vicki L. Weavil), that I seriously queried and landed an agent and publisher. I was 57 years old at that point. Certainly not some young thing! CROWN OF ICE, a retelling of Hans Christian Andersen’s story, “The Snow Queen.” was first published in September 2014, the same month that I turned 58. I then wrote a YA sci-fi, FACSIMILE, which was released in the spring of 2016. But in the summer of 2016, after my new agent and I decided to pull my rights from my first publisher, I was at a point where I wanted to make another change. With the support of my wonderful agent, I finally decided to take the leap into a new genre. So here I was, already 60, taking another big chance. But by this point, I’d learned an interesting lesson about the value of leaping into the unknown, and jumped into writing my first cozy mystery. It was completed by the end of 2016. We started the submission process in early 2017, and were lucky enough to get a great 3-book deal (now 5 books!) from Crooked Lane Books soon thereafter. Then, in December 2017 (when I was 61) my first novel written as Victoria Gilbert, A MURDER FOR THE BOOKS, was published. Now, at 62, I have two more books in the Blue Ridge Library Mystery series published — SHELVED UNDER MURDER in July 2017 and PAST DUE FOR MURDER in Feb. 2019. I am currently under contract to write two more books in the series. I’m working on book four right now. I also have a new 2-book deal with Crooked Lane for another series — the Booklovers B & B series. My point is — if you had asked me ten years ago whether I would have written 8 books by the time I was 62, and have 6 of them published, I would have told you that such a thing sounded like an impossible dream. But it wasn’t. It took a lot of work, and help from others, like my agent, beta readers, and critique partners, but I was able to make it happen. Not without some stress and tears and disappointments, of course, but still — the books exist and people can read them. That’s all that really matters! So if you have a dream deferred, here’s my challenge — give it another shot. Don’t worry about how old you are, or if it seems improbable. Forget the odds and jump in and reach for that dream. If I could do it, so can you!